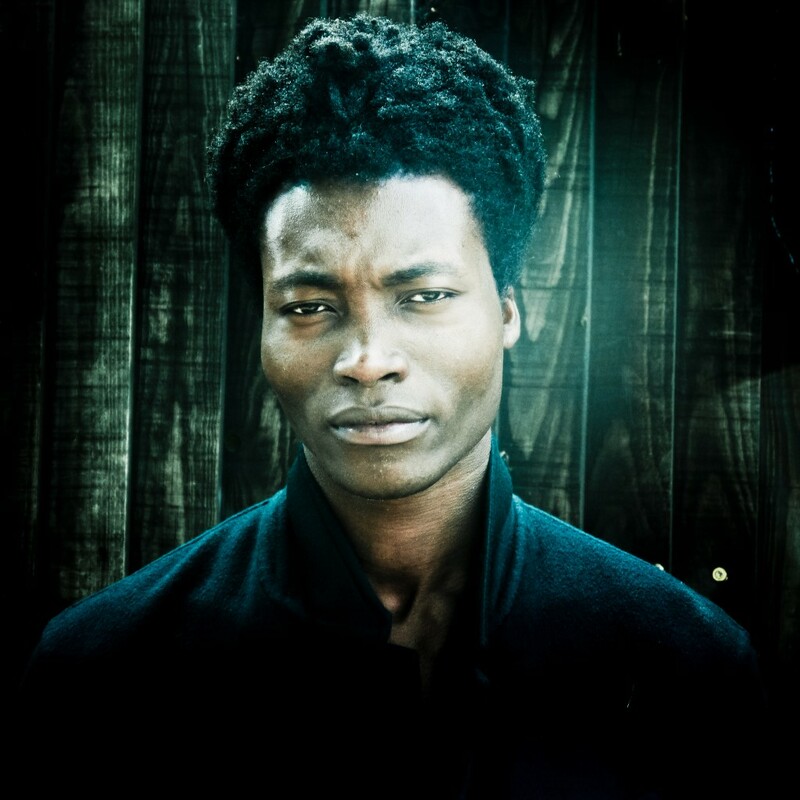 Singer, songwriter and pianist Benjamin Clementine will return to New York this winter for a pair of intimate shows February 10 & 17 at Rough Trade NYC. The performances will feature material from Clementine’s debut album, At Least For Now, which just won the UK’s prestigious Mercury Prize. The award is the latest chapter in a remarkable success story including homelessness, cult status in Paris, the Best New Act honor at 2015’s Les Victoires de la Musique (the French equivalent of the GRAMMYs), and international critical acclaim. Inspired by figures like Leonard Cohen—and with no emotional or employment ties to keep him in London—Benjamin left for Paris at age 20; sleeping rough, working in kitchens and busking out of economic necessity. First in the corridors of the Place de Clichy station and then on the metro, he built his voice and refined his craft as he made enough money to move first to a hostel and then into a room of his own. 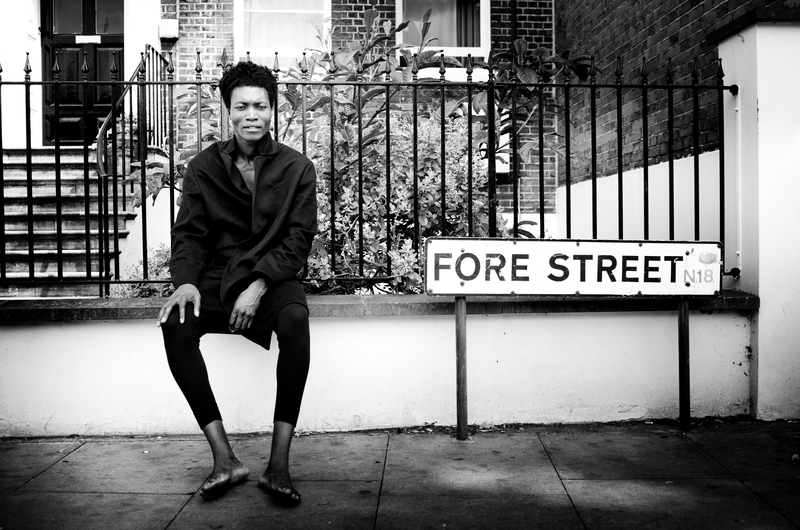 Having eventually returned to his hometown of London, word spread from across the continent to the point where Benjamin Clementine’s U.K. live debut took place on national TV when he played two songs on Later…With Jools Holland. At 6’3”, dressed in his now-trademark overcoat and bare-feet, Clementine cut an extraordinary, puzzling presence, causing a small storm on Twitter, and Paul McCartney amongst the first to congratulate Clementine on an “amazing” performance.